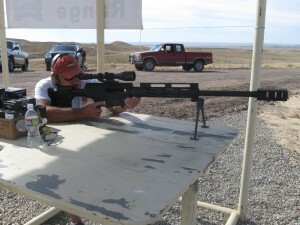 I imagine that the appeal of the .50 BMG round is one of those things that you either ‘get’ or you don’t. Not that their isn’t many good uses for it, of course. What is it for can come from several different motivations. 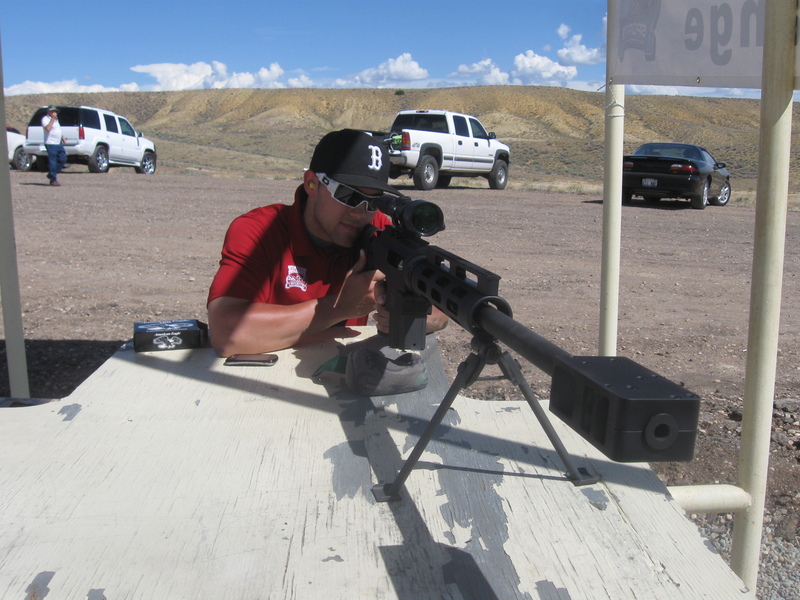 An engineer would look at the technical specifications to determine the rifle’s best application. A novice wants to know how different firearms are used–target practice, hunting, defense, warfare–and into which category this rifle fits. Gun grabbers want you to say that it’s for shooting down black helicopters, even though it’s not an RPG. 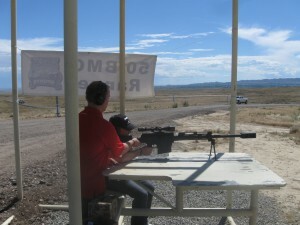 At the range, there’s no question, since shooting is fun, and I imagine the .50 caliber to be a whole lot of fun. My point is that not everyone who asks, “What’s it for?” has an anti-gun agenda or stupidity behind the question. Of course you are right… but most the question is raised by FUDs. I have wondered about the .50 BMG as a hunting round with hard cast gas checked large meplat bullets. The possibilities of that gives me shivers. I want to see one with a ballistic tip or a varmint grenade. 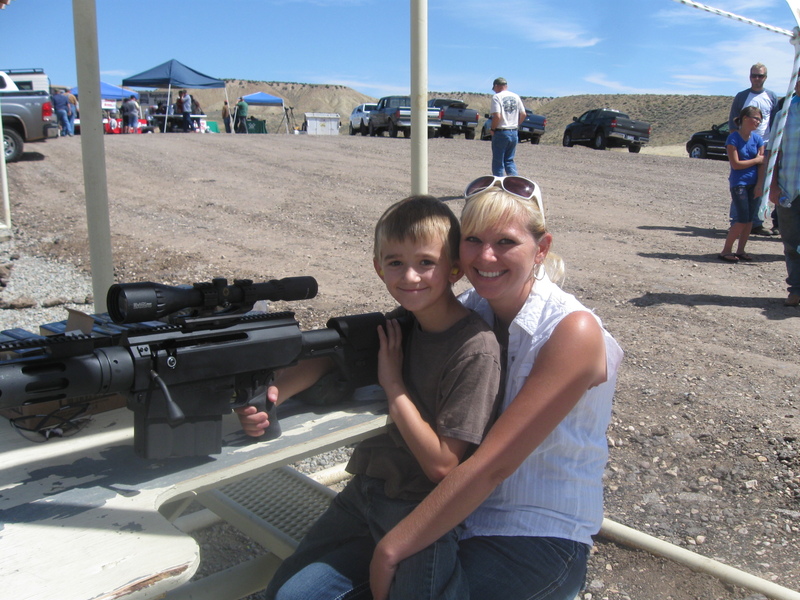 You want to shoot a prairie dog with that .50? SCHVEEET, love to see some video of that. If you see a squirrel, nail his guts to a tree. I hate squirrels. I’d shoot them with a .50 BMG, or a .22 or a .357 or whatever is handy. 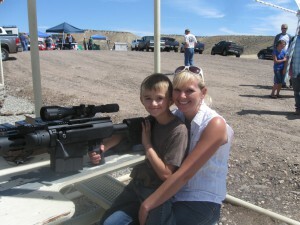 I’d shoot them in my yard but She Who Must Be Obeyed would make me sleep in the garage. S’cool, I have a cot, a sleeping bag and Coleman grill, so I am good. I hate those fuzzy-tailed rats. They need to be exterminated as a species. I wonder if we could find a way to use it in tree removal.. 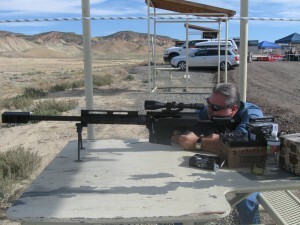 Typically we use a .458 winmag, but a .50 just seems so much more appropriate. What’s it for? Making Diane Feinstein s#!+ her pantsuit. It’s for the expeditious disposal of excess cash. Years ago I worked with a guy who told me that he and his friends liked to set up on one hill top with their .50BMG, .30-.378 .338-.460 wildcat or whatever long-range rifle they had. Then using Swiss artillary range finders they would range and shoot elk on the next hill over. The sporting part was that the shot wasn’t allowed at less than 1000 yards. This was in the panhandle part of Idaho. I think it was Col. Cooper who both asked and answered that question, “What’s it for?” Why, to sell, of course – we’re still a capitalist country! Same answer I put on my form 4s.